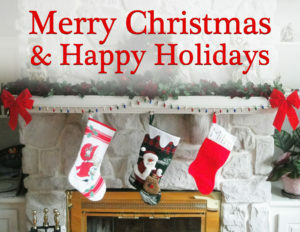 All of us here at Lineberry Marketing wish you and your family a Merry Christmas and the happiest of holidays! 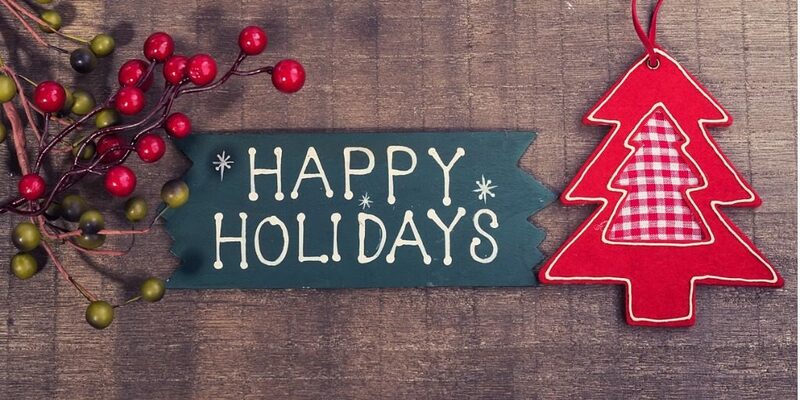 We will be closed December 24th-December 30th, and also January 1st to celebrate the New Year. We are truly grateful for each and every one of our clients. Thank you for making 2018 a great year! 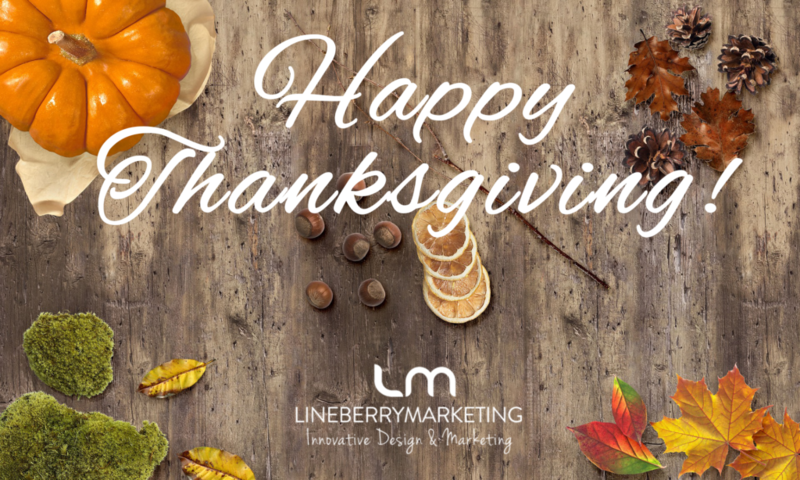 From all of us here at Lineberry Marketing, we would like to wish you all a Happy Thanksgiving! We are grateful for the opportunity to bring your business leads and help you succeed online. We will be closed Thursday, November 22nd and Friday, November 23rd. We sincerely hope that you have a restful Thanksgiving with your family and friends. 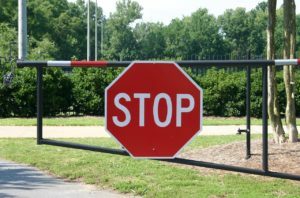 We mentioned in our previous post in February that Google would begin marking http sites as “Not Secure”. Yesterday, it became official. Google began showing “Not Secure” to the left of the web address in the URL. 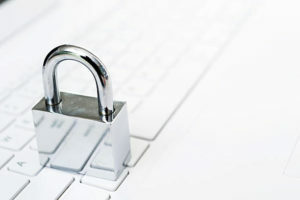 Where it previously would have shown: “http://example.com”, it now shows “Not Secure | http://example.com.” This can not only hurt where your website shows up in Google’s search engine results (SEO ranking), but it will also hurt the confidence of visitors to your site when they see that warning. If you’re site isn’t secure, please contact us or call us at (919) 830-2321. We would be happy to help.